It is not that the current pension system is not working at all, but the situation cannot remain as it is. Now Ukraine has 12 million pensioners, while a little more than 10 million people regularly pay the Single Social Contribution (SSC). 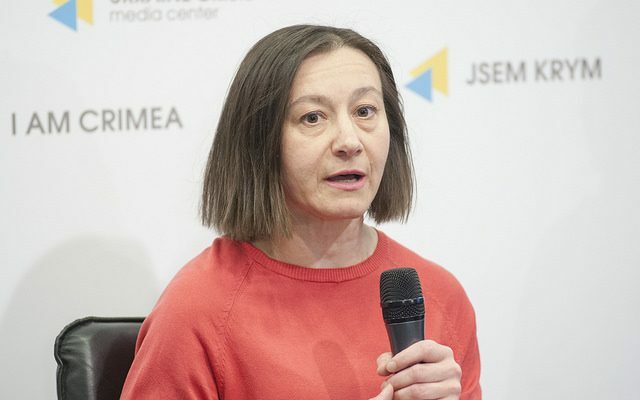 “In fact, 10 employees provide for 9 pensioners, if you also count self-employed persons and individual entrepreneurs,” said Iryna Kovpashko, director of pension issues department of Pension Fund of Ukraine, during a discussion held at Ukraine Crisis Media Center. And there is a tendency of paying only minimum contributions of UAH 704, while we have to pay at least UAH 1,247 of pension to people with full work experience. A little more than half of people receive pensions at UAH 1,500. Most retirees, about 3.2 million of them, receive a pension ranging from UAH 1,500 to UAH 2,000. Lidiia Tkachenko, senior researcher with the Ptoukha Institute for Demography and Social Studies of the National Academy of Sciences of Ukraine, believes that real problems will begin when a statistically small generation of the late 1990s reaches working age and a large generation that is currently working reaches the retirement age. “No matter what system we introduce, two-level or three-level, it will be a huge challenge. For the funded system to work properly, investment income is to be created. If there is nobody to work, who will create it?” explained the expert. She drew attention to the fact that although the Pension Fund income in 2016 amounted to slightly more than 107 billion hryvnias of SSC and UAH 143 billion hryvnias of state funds, in fact the Pension Fund pays more than half of pensions through SSC funds. 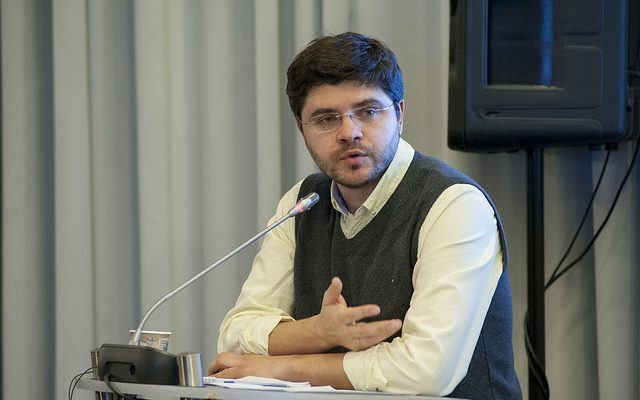 “If you take the insurance solidarity system deficit, it is a little more than UAH 80 billion. The rest is additional state pension programs. 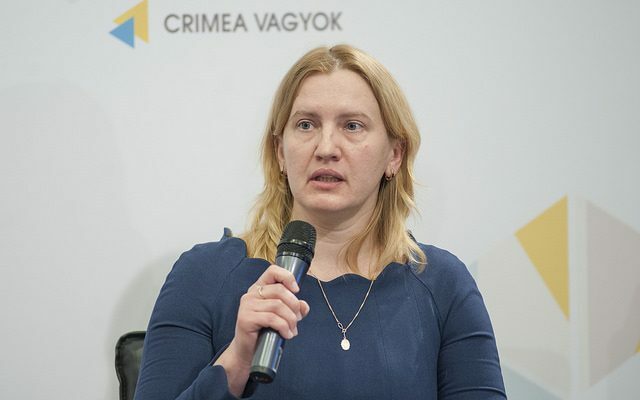 In particular, a variety of pension payments to Chernobyl casualties, children of war, war veterans, retired military personnel, judges, all of which are exclusively state obligations,” explained Ms. Tkachenko. According to Lidiia Tkachenko, we cannot abandon the solidarity pension system, because it is the best way out when wage workers comprise the majority of the working population (in Ukraine there is about 85% of economically active population). But raising the retirement age can be seen as a way out. The statement that most people in Ukraine do not live to the retirement age is not true, she said, over 85% of women and more than two thirds of men live to retirement; these figures have hardly changed over the past 40 years. “Changing some parameters of the current system could somewhat improve the situation. The main problem is a lack of rules, because the main parameters (minimum pension, indexation rules, benefits) change with the change of government. 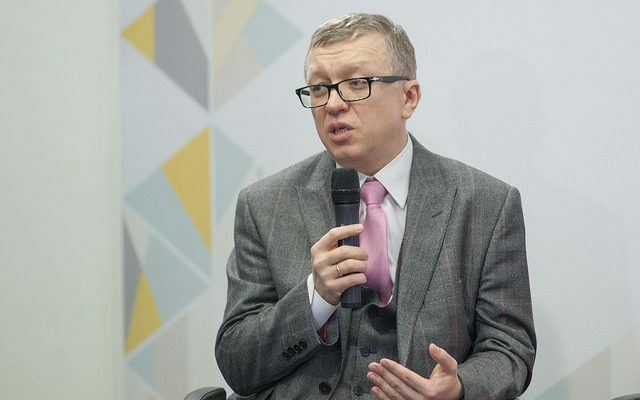 Stabilization of these rules would add confidence and trust in the system,” noted Natalia Leshchenko, economist of Center for Social and Economic Research «CASE Ukraine” project. According to Iryna Kovpashko, above all, it is necessary to return the insurance principles that were laid out initially in the formula for determining the amount of pension and differentiate their sizes depending on the contributions paid. “In the future, we will be able to solve the problem of introducing the second level, and make efforts to enable the third level (private pension insurance) to more effectively perform its function,” she added. Taras Kozak, finance specialist, reminded that the discourse over pension reform began back in 1998. In 2003, the introduction of three-level pension system was declared and the rules on the introduction of the 2nd funded level were detailed. But no changes have occurred since then. Today we have only one unfinished draft law No.4608.